Melissa Mora is an author, designer, and teacher. She blogs at Melly Sews, where she gets to combine her love of sewing, teaching and writing in one creative place. She is also the designer of Blank Slate Patterns, a line of garment patterns for women and kids. She spent 12 years in the classroom as an award-winning high school theater teacher before leaving to become a full-time designer and writer, and now claims the entire internet as her classroom. 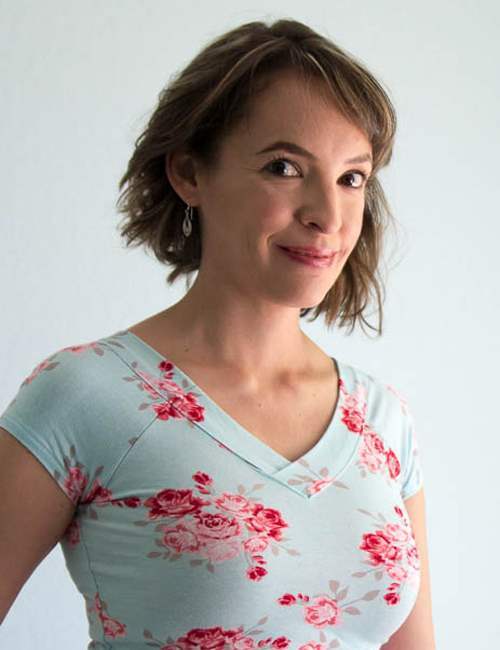 Her first book, Sundressing, was published in 2016 and showcases 21 dresses for women and girls. She has also written for Sew News, Creative Machine Embroidery, and Sew It All Magazine.